Spellbound, available now in all electronic formats. 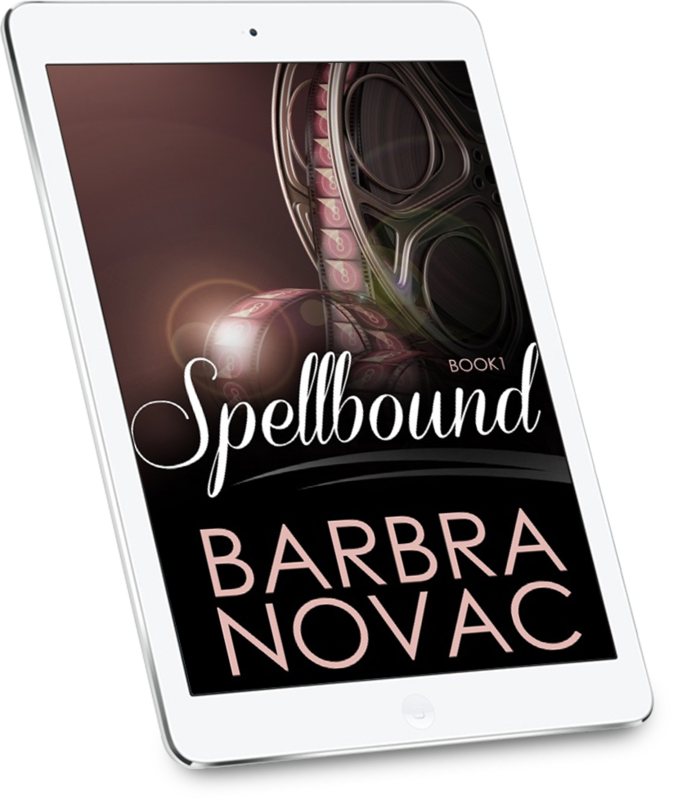 Spellbound is now available on Amazon Kindle, Kobo, Barnes and Noble Nook, iTunes, and all other eReader formats at Smashwords. 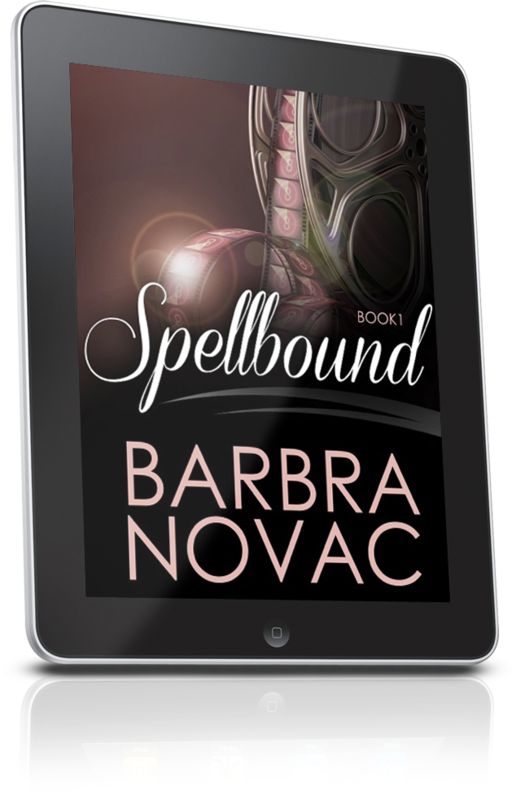 Hop over to Barbra's books page to read about Spellbound. Theme images by wbyk. Powered by Blogger.